Take Your Performace to the Next Step. 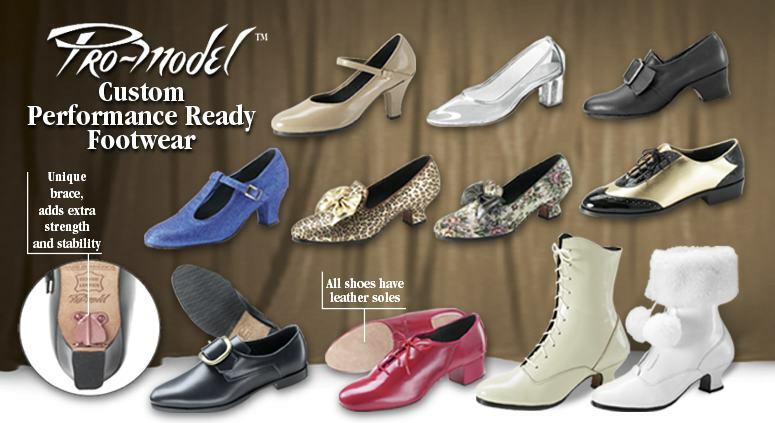 Professional Quality shoes and Boots for Professional Entertainers. are manufactured in the USA at our upstate New York and Maine factories. balance of traction and glide. and other entertainment venues by world class performers. requirements - let tic-tac-toes® perform for you!